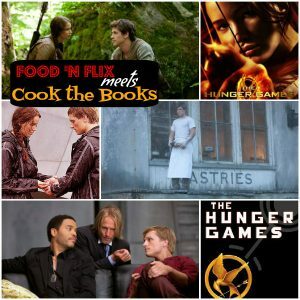 It has been a long while since Food ‘n Flix and Cook the Books tag teamed an event. 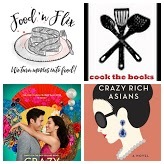 Welcome to the February addition for Food ‘n Flix, featuring the film Crazy Rich Asians. 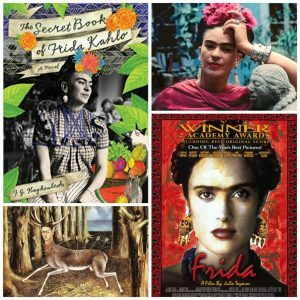 Please double the fun and also join Claudia (Honey from Rock) who is hosting the novel for the February/March Cook the Books selection. What will these two works inspire? East Village pork buns, homemade dumplings, Tupperware meals, an elaborately carved melon? I cannot wait to see what our two clubs can come up with! Will it be a dish inspired by Rachel’s New York or Nick’s Singapore? Will it be homey (like the dumplings) or something ostentatious like multi-million dollar wedding refreshments? The deadline for Food ‘n Flix is February 28, 2019. View Crazy Rich Asians. 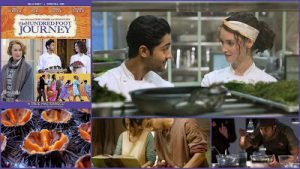 Taking inspiration from the film, head into the kitchen and create a recipe. Submissions for FnF are due by the end of the day on February 28, 2019! Then, create another dish (or just link to one) and participate with Cook the Books (deadline at the end of March). For guidelines on participating in Cook the Books, click here. Again, please join us in this crossover event. I can’t wait to see the meals these two works inspire. 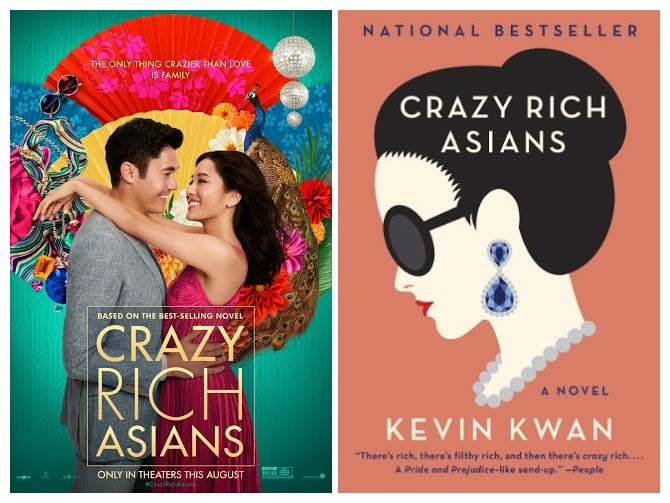 Pair up with CTB and FnF for Crazy Rich Asians! I read the book and already saw the movie, I even have my recipe picked out. Can’t wait. Thanks for hosting! I’m not very creative in the kitchen but love to see what you come up with. I’m excited to see what you take inspiration from the movie. I loved that movie. I watched it with my mom and it was the perfect mom and daughter movie to see together. I’m going to guess maybe you do some kind of street food. Cannot wait to see what everyone creates from this. Thanks for hosting.